Welcome to the Twyford and Thorpe Satchville Parish Council’s web site. This site aims to provide information on the work of the Parish Council through the timely publication of meeting agenda together with draft and approved minutes. This information is also available on the Council’s notice boards in Twyford and Thorpe Satchville. Twyford and Thorpe is a civil parish in Leicestershire, England, comprising the villages of Twyford and Thorpe Satchville, and the hamlet of John O' Gaunt. 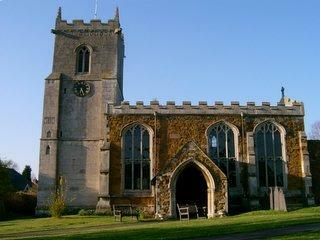 The parish, which is in the Melton district, has a population of 612 at the time of the 2001 census. Twyford is in the south of the parish, and the name is derived from the two fords in the village. There are two churches in the village; St Andrew (Church of England), which is a Grade I listed building with some parts dated from the 12th century, and a Methodist church. Thorpe Satchville is situated on a hill north of Twyford, and is on the B6047 road. 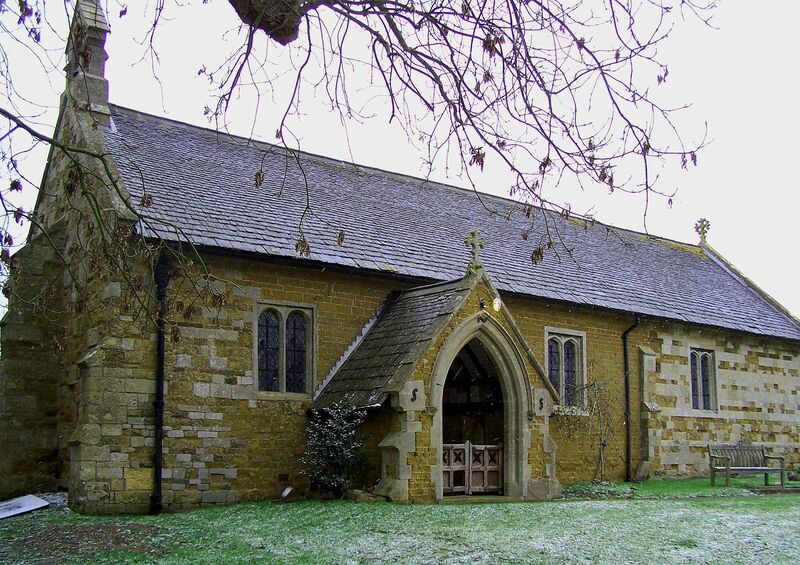 St Michael and All Angels (Church of England) is Grade II listed and was built in the late 15th century. John O' Gaunt is east of Twyford, on a minor road that leads to Burrough on the Hill. A railway station at John O' Gaunt was opened in 1879 and closed in 1953; the railway on which the station was situated has now been closed. The parish of Twyford and Thorpe was created in 1936 when Twyford, an ancient parish, was merged with the parish of Thorpe Satchville, which was created in 1866 having previously been a chapelry of Twyford. However, they continue to be separate Church of England parishes. Twyford and Thorpe Parish Council consist of five members, three from Twyford and two representing Thorpe.